A landscape design is only as good as its walkways. 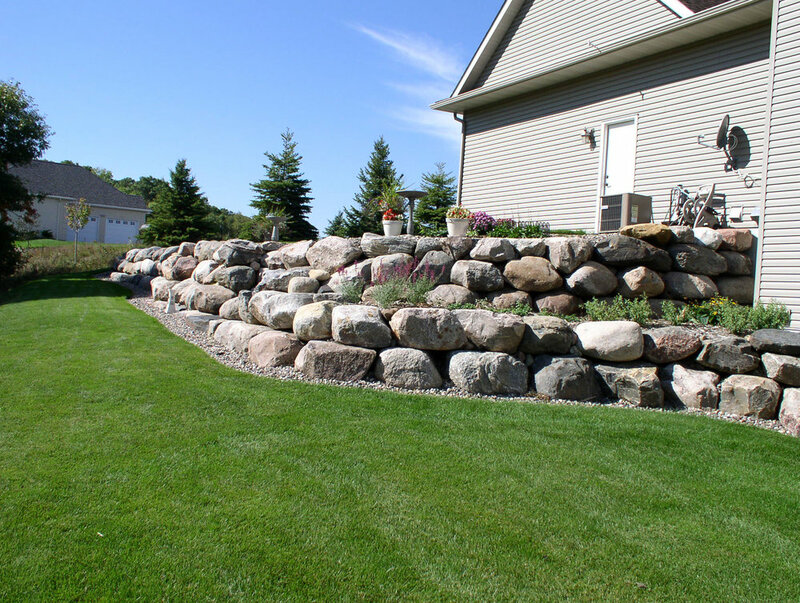 They are necessary to achieve flow and functionality throughout a yard. Properly designed walkways should create a natural flow of traffic between destination zones, such as patios, gardens and home entries. 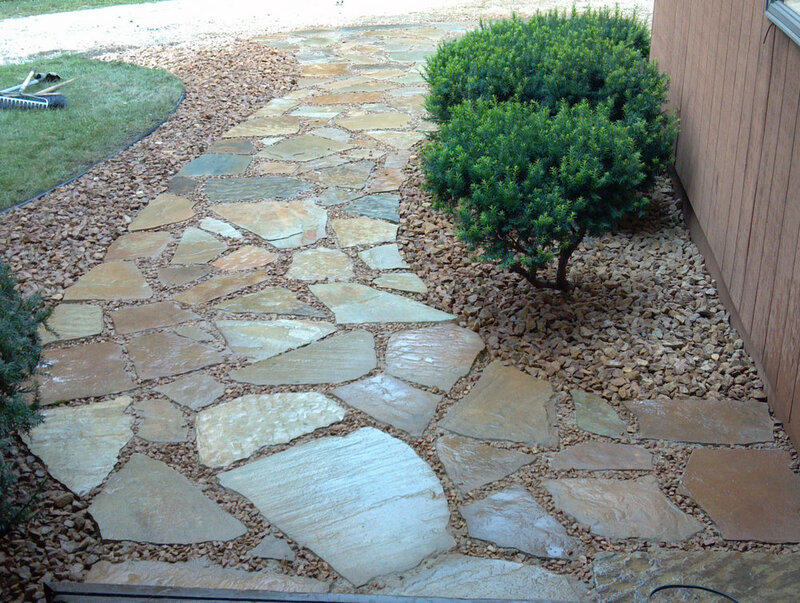 Adding walkways can also help to achieve the overall style and mood of your landscape. While a formal, straight path can add sophistication to a traditional landscape, a curved path can add whimsy to a more playful design. 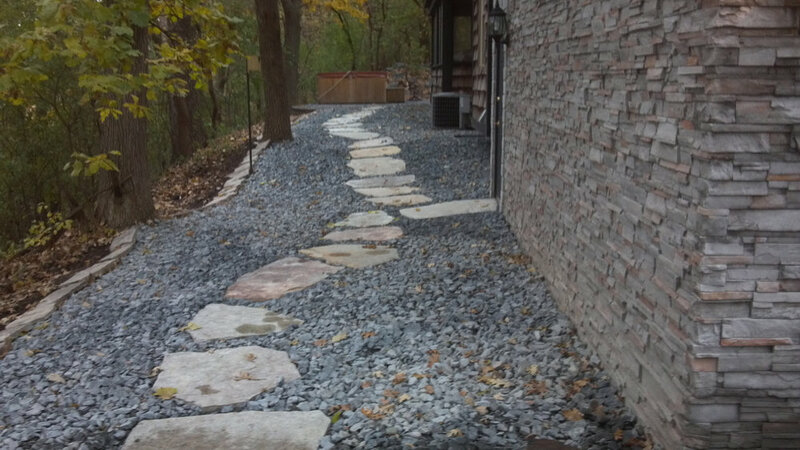 The materials you choose for the pathway will also help determine the mood of the landscape. 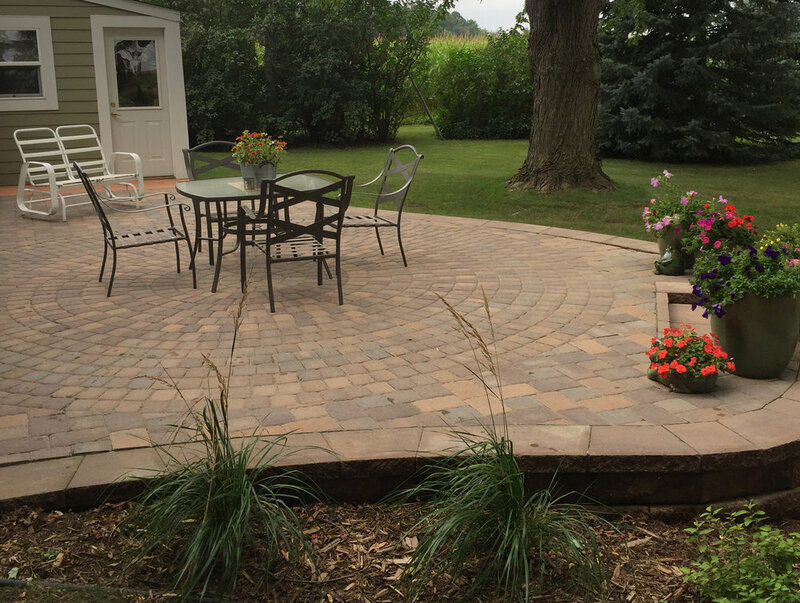 Some popular materials used for walkways include, brick pavers, slab pavers, and chilton flagstone. 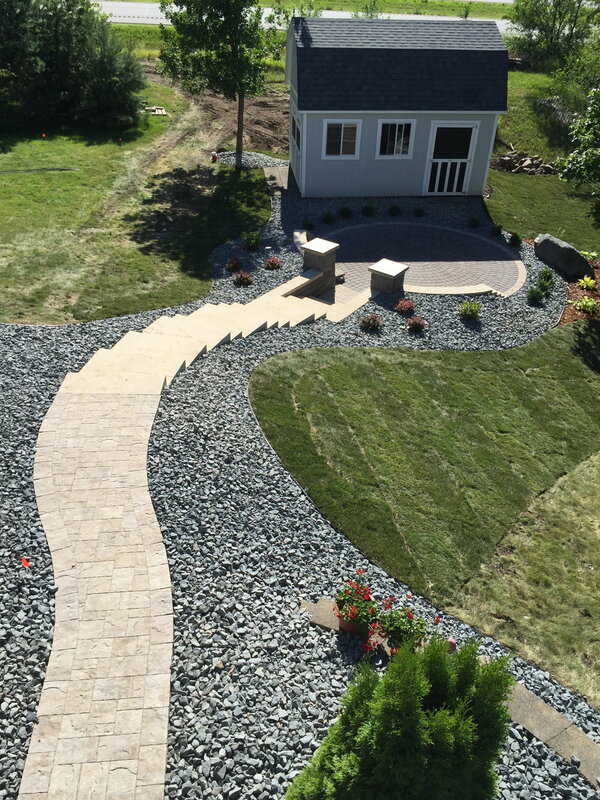 Our team at Groundworks has experience with all styles of walkways and can create one to compliment any home and landscape. Planting trees, shrubs and perennials is a great way to enhance your landscape that is both easy and inexpensive. There are endless varieties and combinations of trees and shrubs that can be used to compliment any style home and add color and life to an otherwise drab layout. Trees and shrubs are not just used in landscape design for aesthetic purposes, but are often planted for very practical reasons. Evergreens, such as arborvitaes, can add natural privacy to a property line or outdoor living space. Trees can also control unwanted sunlight from beating into your home if placed strategically in front of a problem window. Check out our Pinterest board, Minnesota Perennials, to get inspiration for your landscape. Groundworks often gets their trees, shrubs and perennials from Gertens Greenhouse & Garden Center in Inver Grove Heights. Use their plant finder search engine to find inspiration for your new landscape. Natural stone adds a touch of elegance to a landscape. The colors, shapes and textures of natural stone features are just as mother nature intended them to be, and for this reason will never go out of style. Working with organic building materials in a landscape takes patience and craftsmanship from the builder. 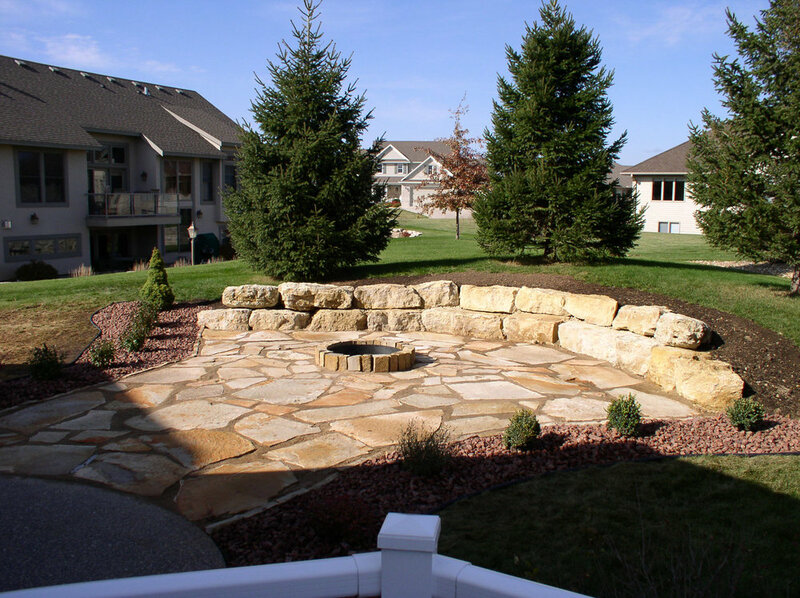 Each natural stone patio, walkway and retaining wall built by the team at Groundworks is carefully crafted into beautiful pieces of art that add uniqueness to the homes they adorn. 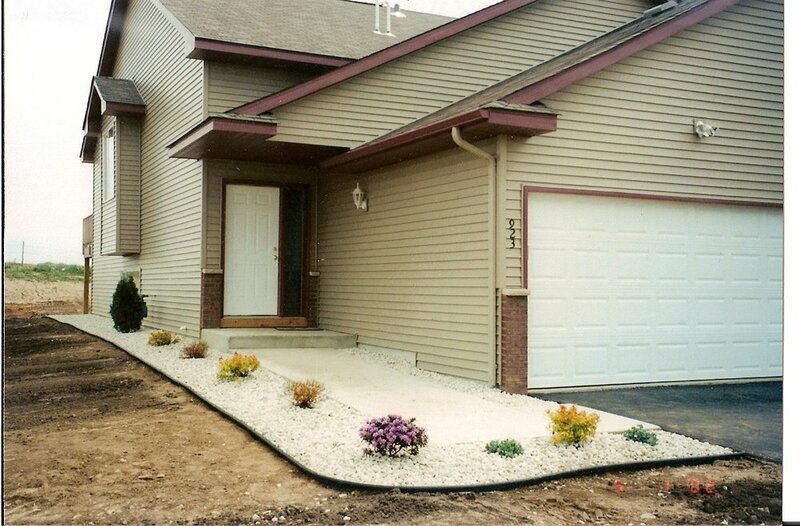 Groundworks can landscape your commercial property to give your business curb appeal. 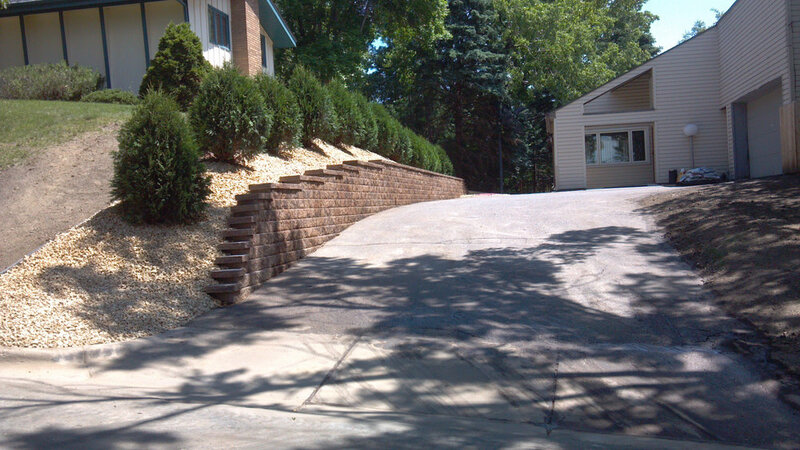 We install long-lasting retaining walls, walkways, steps, trees, shrubs, and edging. With a long list of commercial clients — including Applebees in Hastings — Groundworks has the experience to make your property functional and inviting for your customers and employees. 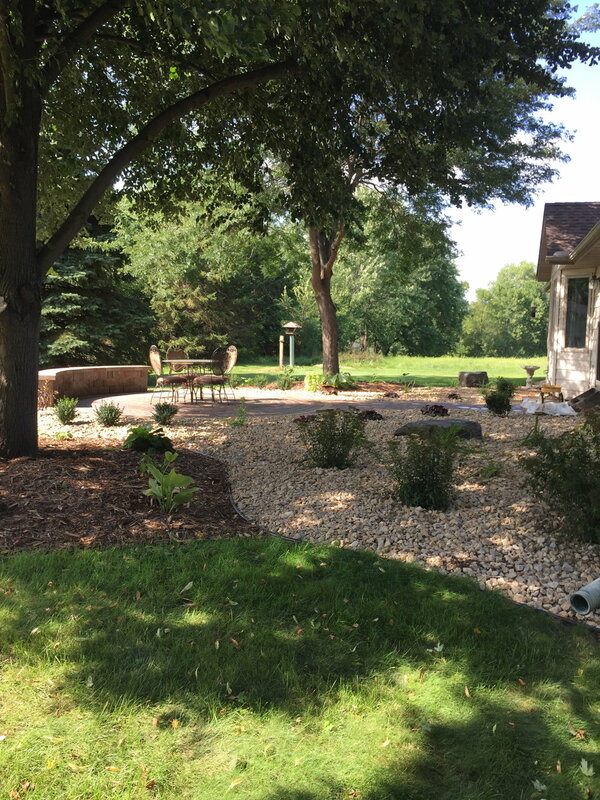 Groundworks specializes in residential landscaping services throughout Hastings, Red Wing, Burnsville and other surrounding Twin Cities suburbs. 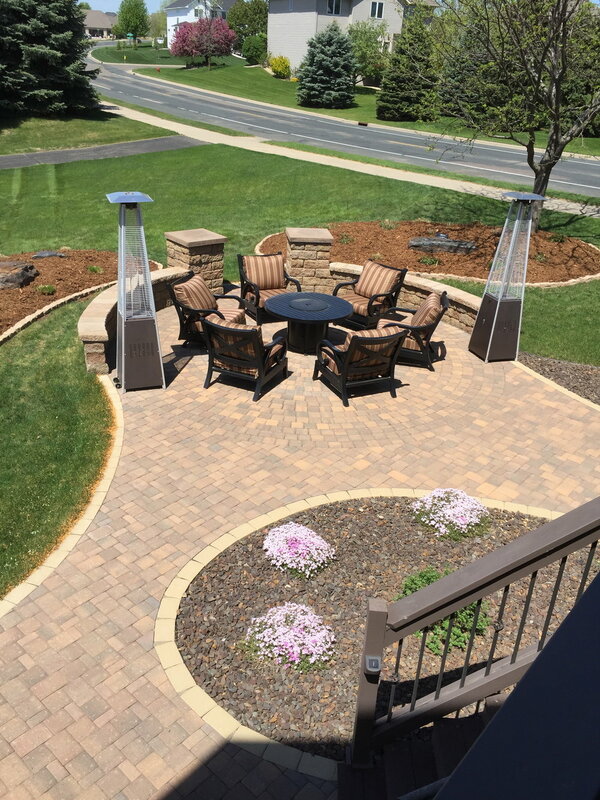 Our landscaping specialties include, but are not limited to: wet basement solutions, paver patios, natural stone features, retaining walls, walkways, and step installation. 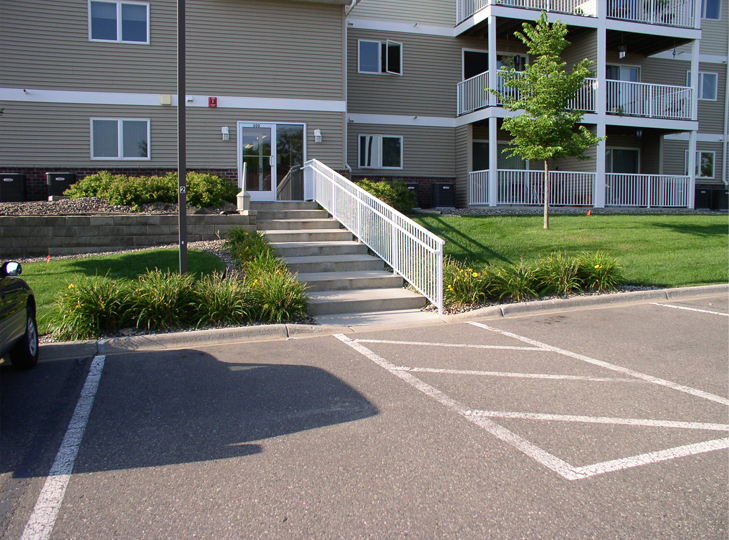 Groundworks serves residential properties in Hastings, Cottage Grove, Afton, Woodbury, Oakdale, Stillwater, St. Paul, Rosemount, Lakeville, Apple Valley, Burnsville, Shakopee, Eagan and Minneapolis, Minnesota. Groundworks offers convenient and worry free snow removal services for residential and commercial properties in Hastings, Cottage Grove, Afton, Woodbury, Oakdale, Stillwater, St. Paul, Rosemount, Lakeville, Apple Valley, Burnsville, Shakopee, Eagan and Minneapolis, Minnesota. Ready to discuss your snow removal and plowing needs? Let us help you get through those long, winter months. You can reach our Hastings office at 651-438-0404. Or, fill out our handy online form to schedule a free consultation.